A short, informative insight into the growing and harvesting of olives in Portugal’s Algarve. 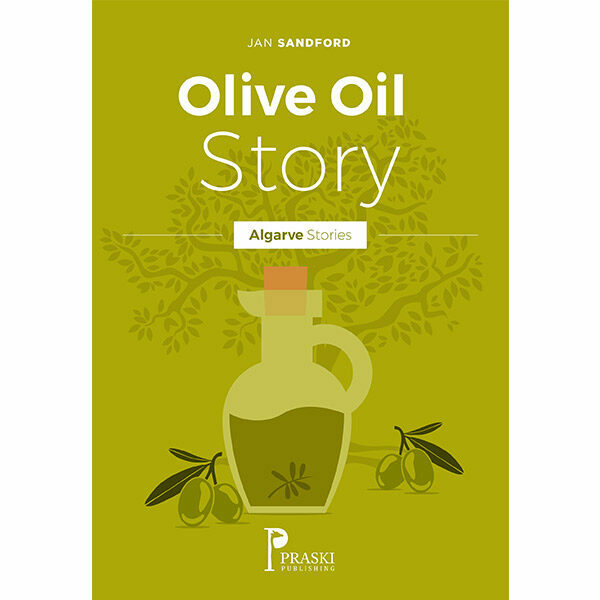 A short, informative insight into the growing and harvesting of olives in Portugal’s Algarve to produce delicious olive oil. Go into the Monchique foothills with an Algarve resident and breathe in the local atmosphere and find out all about the traditional methods.